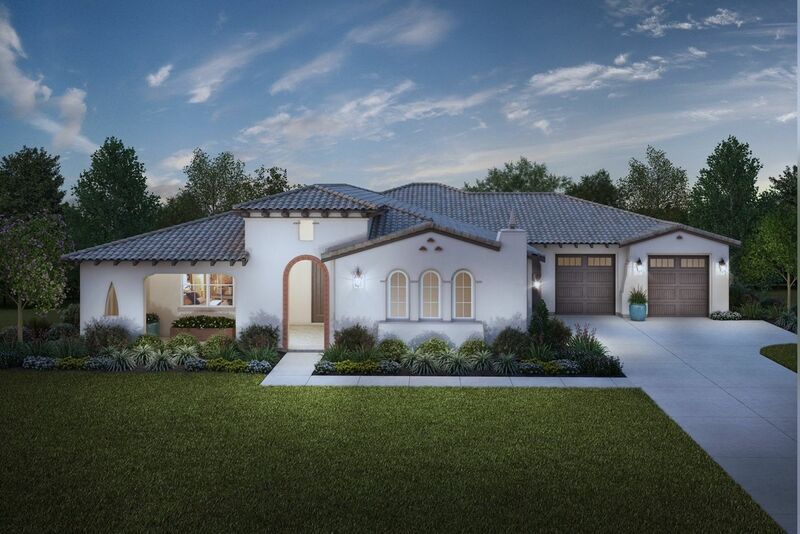 The Estate Collection at Woodcrest by Diversified Pacific Comm - Abacus Properties Inc. 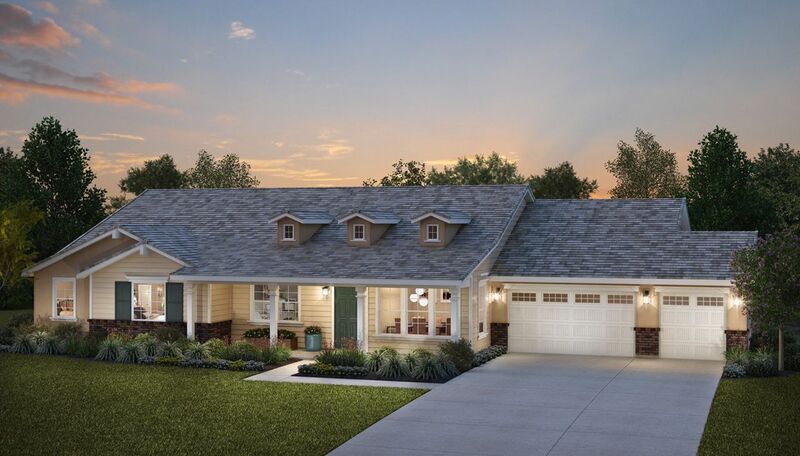 I would like more information on The Estate Collection at Woodcrest community with ID: 98366. 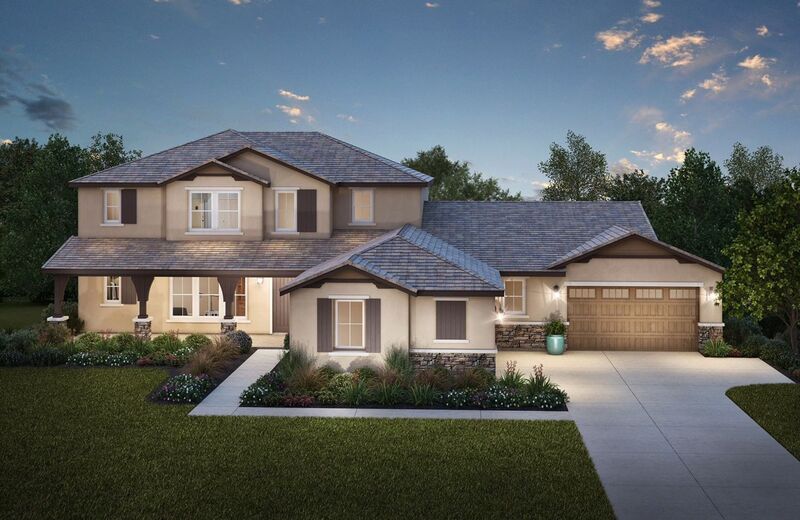 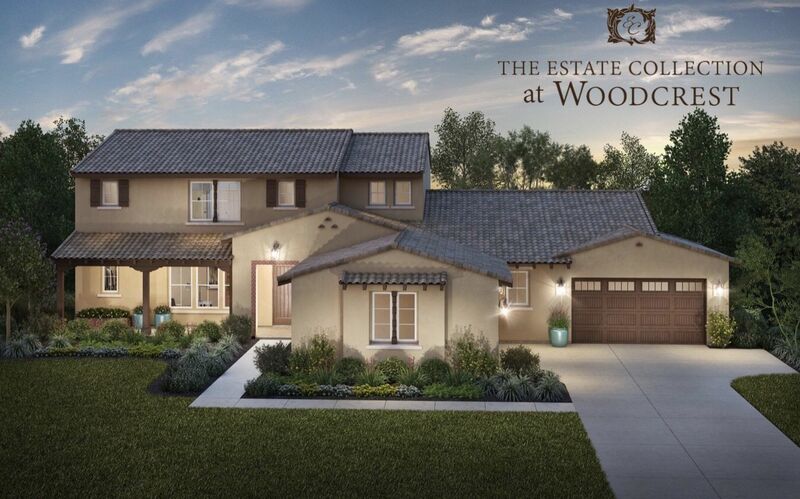 Welcome to the Estate Collection at Woodcrest, in the exclusive Woodcrest community of Riverside.. With grand floor plans on estate-size lots in an equestrian neighborhood, Woodcrest feels like a tranquil oasis. 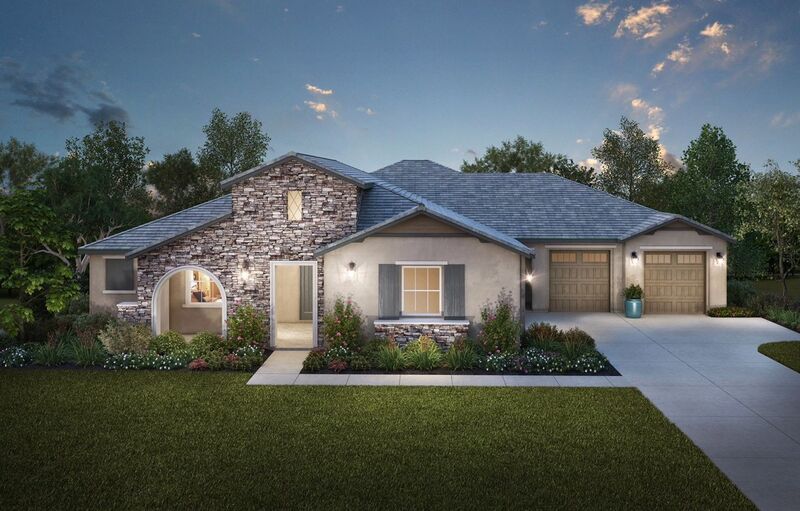 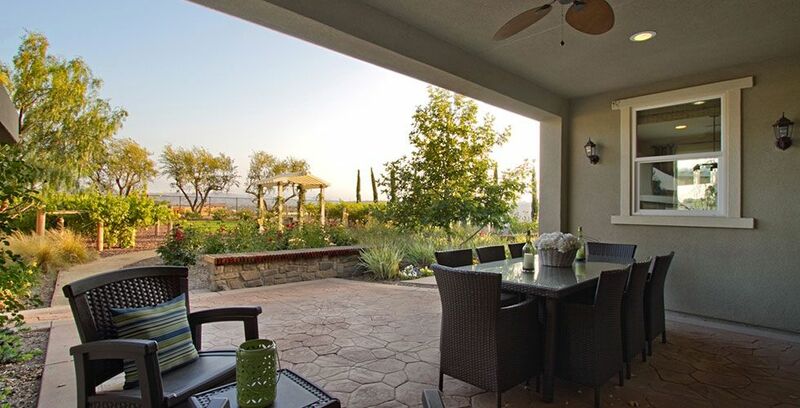 Yet its close proximity to the I-215 and 91 freeways and an array of shopping and entertainment, as well as the historic Mission Inn and other landmarks in downtown Riverside, makes Woodcrest the perfect location. 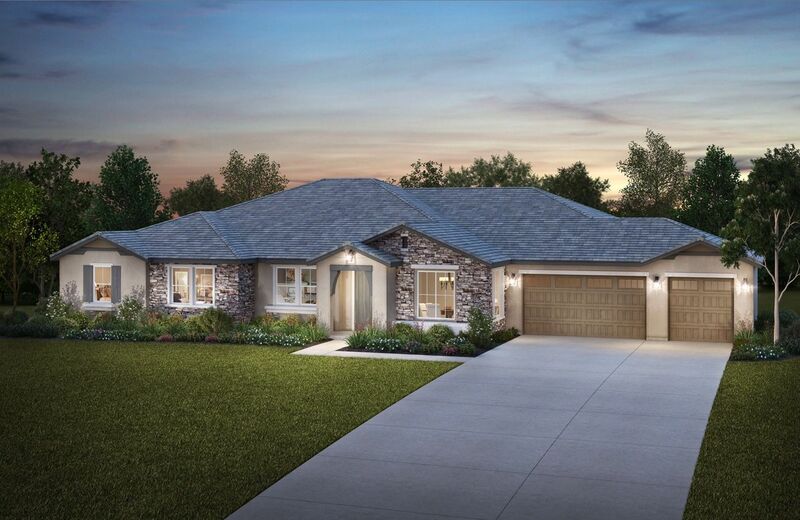 Featuring three magnificent designs situated on approximately one-acre lots, the Estate Collection offers a multitude of options, modern luxury, and elegance. 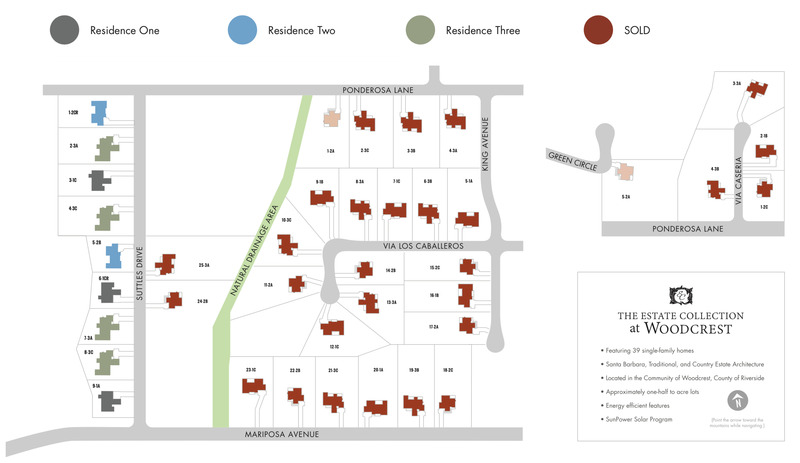 The Woodcrest community is located near Van Buren Boulevard and Washington Street in Riverside County. 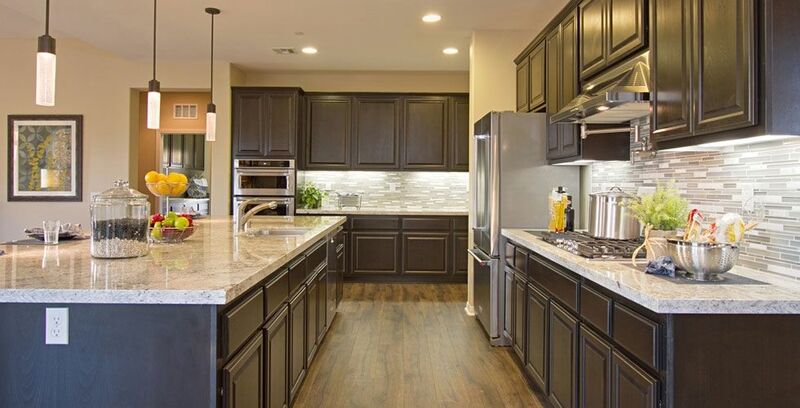 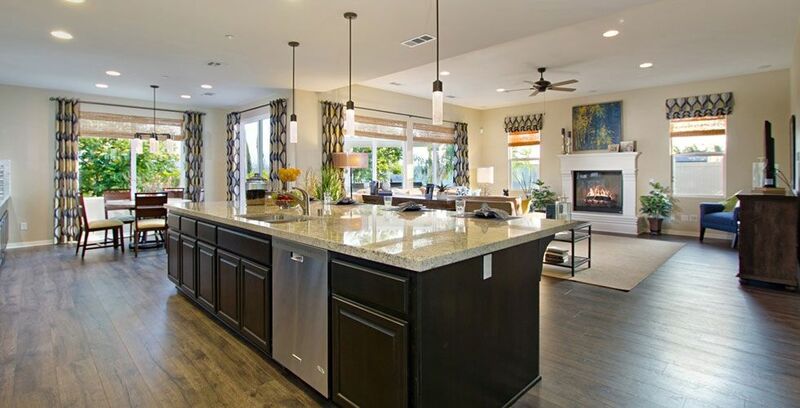 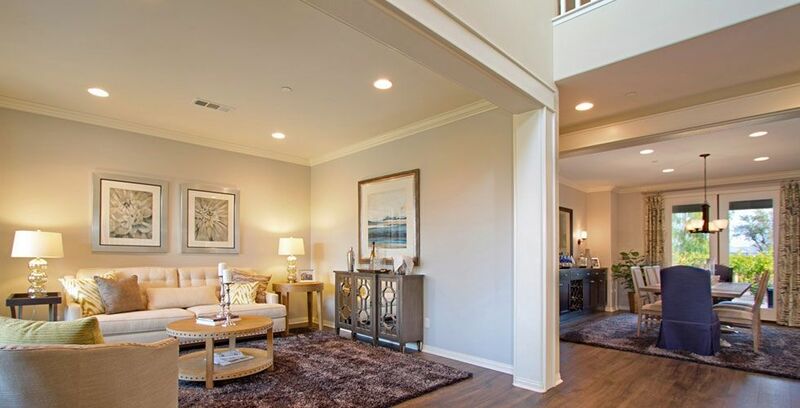 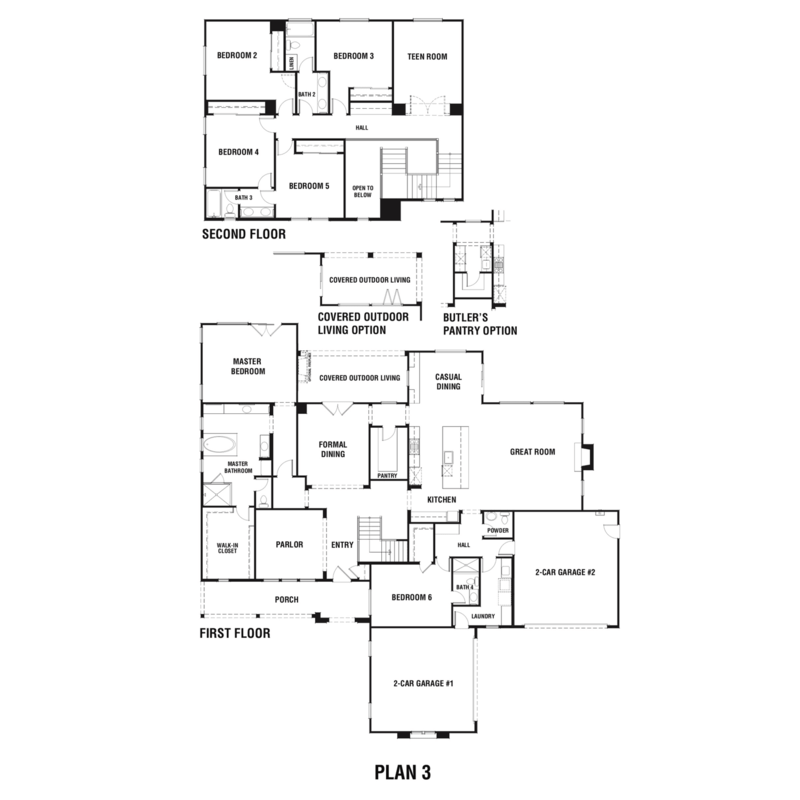 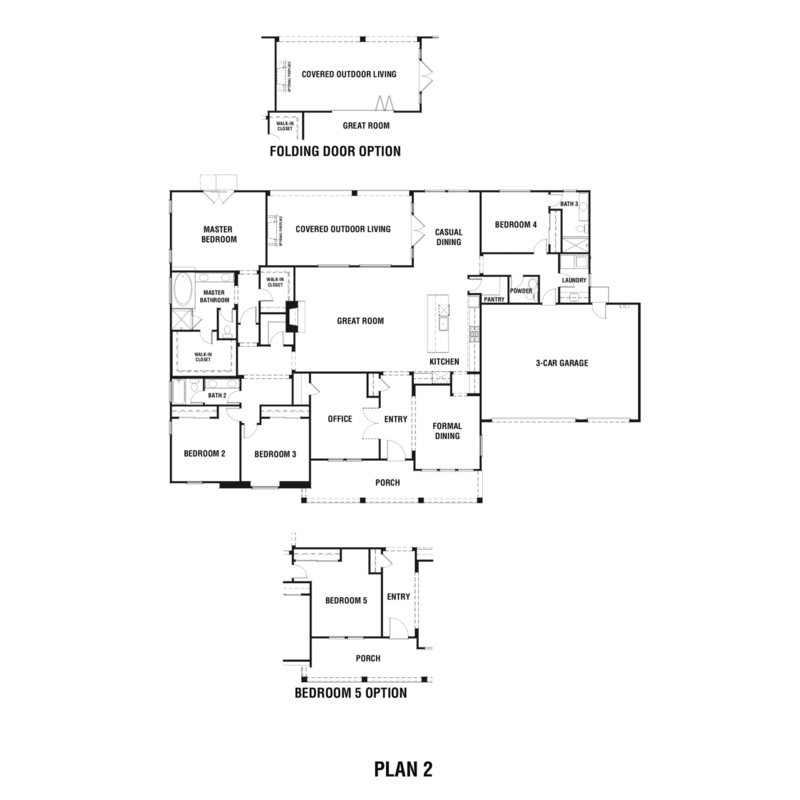 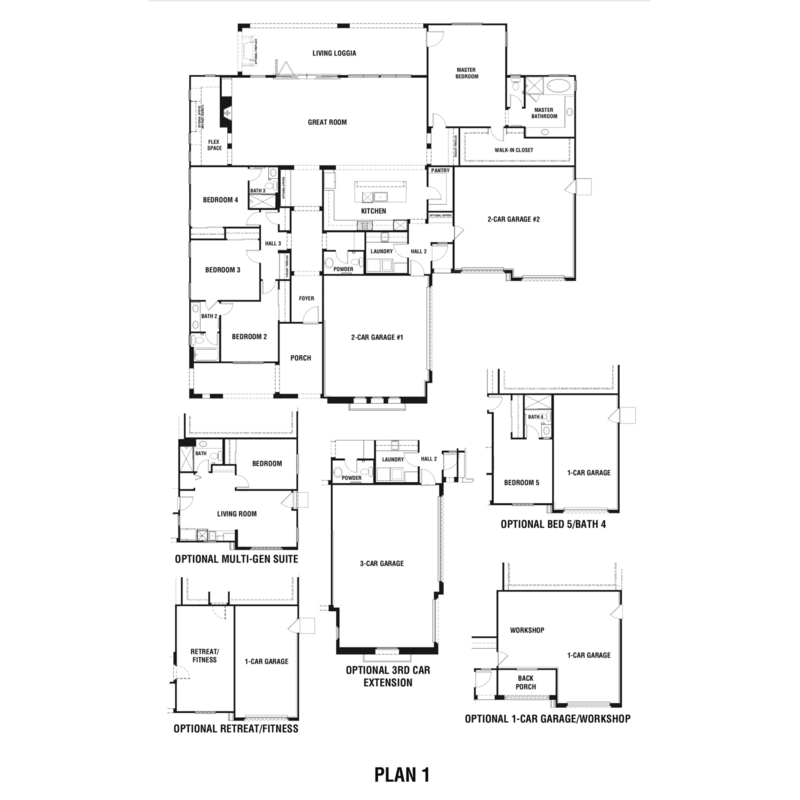 There are 7 floor plans available in The Estate Collection at Woodcrest.